Guillermo originally joined the Service Board in 2008 and 2009 as a youth mentor and is excited to reconnect with this organization on the Board of Directors. 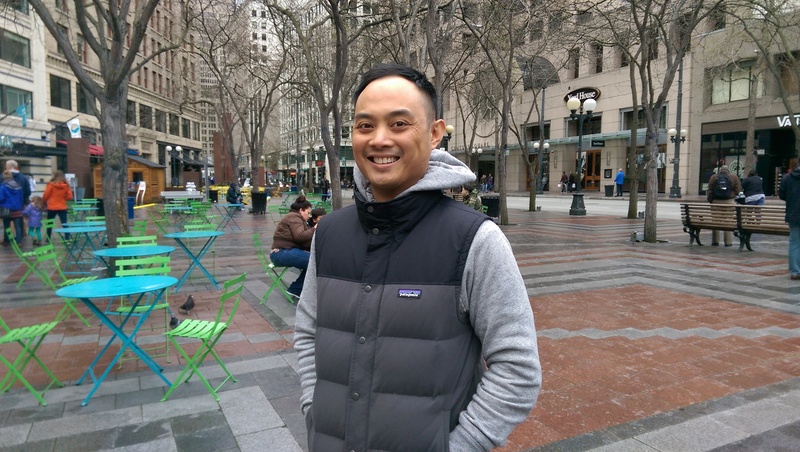 Although born in the Philippines, he grew up in Oak Harbor, WA and earned his BA in Journalism at Western Washington University. Currently, he is working as a manager of a PMO at Beyondsoft Consulting. When he’s not working or tSB’ing it up, you can find him watching basketball games (while lamenting the loss of the SuperSonics), fishing for salmon and bottomfish, or gorging himself on banchan and Korean bbq.